Numerous popular iOS apps are capturing your activity in the apps without your permission. The apps record detailed data, including swipes, taps, and even full screen recordings. The apps are from major companies, such as Abercrombie & Fitch, Air Canada, Expedia, Hollister, Hotels.com, and Singapore Airlines. The apps are using technology provided by Glassbox, a customer experience analytics firm that allows developers to replay users sessions from their apps. While user tracking like this is bad enough, some of the apps using it don’t properly mask the data that’s being recorded. The Air Canada exposes user information like credit card and passport numbers. while other apps leaked email addresses and postal codes. 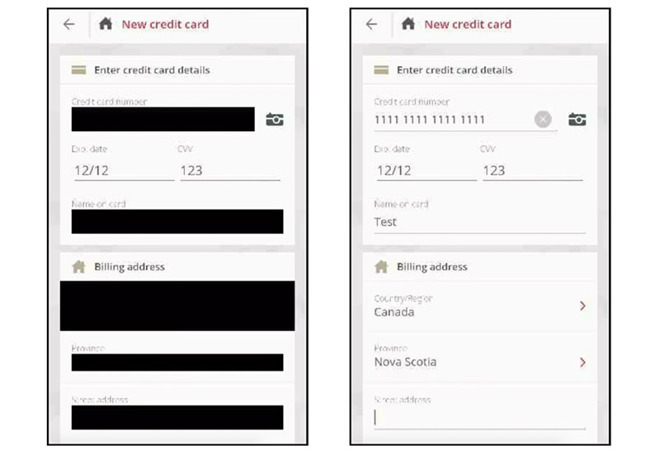 “Since this data is often sent back to Glassbox servers I wouldn’t be shocked if they have already had instances of them capturing sensitive banking information and passwords,” mobile app expert The App Analyst told TechCrunch. Other analytics companies offer services similar to those provided by Glassbox, and a large number of companies make use of their technology. The activity tracking isn’t limited to iOS apps, as it can also be used on websites.